Many of my WordPress website clients have recently been running into email problems on their sites. Email configurations that had been working previously just seem to break. I researched the problem some more and came across information deep in a forum post that seemed to point me in the right direction. 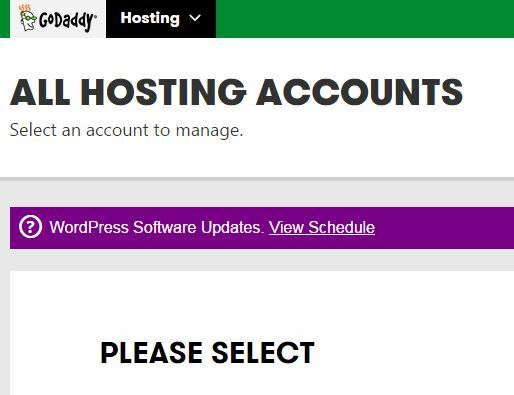 Apparently, at some point, GoDaddy email add some powerful spam protections that make it impossible for GoDaddy managed WordPress to send emails unless they come from a GoDaddy-hosted email address. The fix for this issue is dependent on the hosting company. 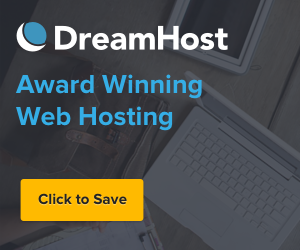 For example, the fix for my Dreanhost clients has been different that what works for my GoDaddy hosted clients. I used the Postman SMTP plugin for all the various hosts. But the configuration is vastly different for each host. 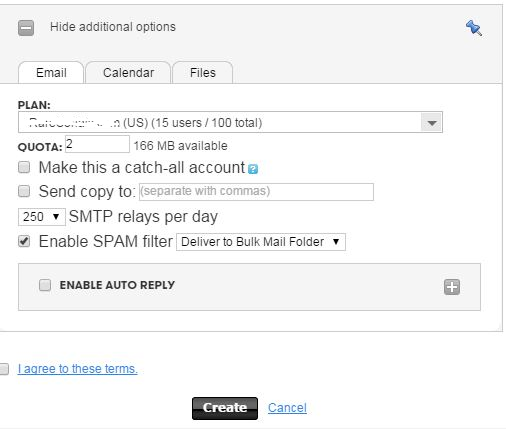 On GoDaddy I set up a forwarding email accoount and configure the Postman SMTP plugin in the defaul mode to use the forwarding emaill address. Here are the GoDaddy steps to set up the forwarding email. 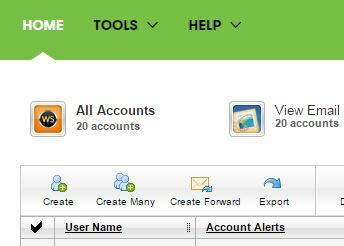 To set up a GoDaddy email address for yourself, login to GoDaddy, then click Hosting at the top, then Email. You should see a list of any email addresses your domains have. 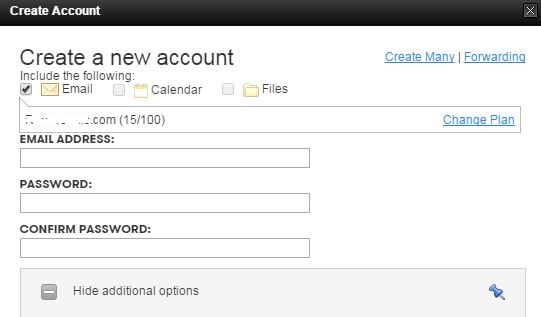 Click the Create button, and you’ll see a dialog box for creating a new email account. If you click Change Plan, you can choose which domain you want to draw the email account from. When you start typing the email address and hit the @ symbol, you’ll see a list of the available domains, including your managed WordPress one. In the bottom pane where you see additional options, you can choose to forward emails from your new GoDaddy email to another address, and you can choose the size of the mailbox. Keep in mind that even if you choose the largest size available and have messages forwarded to another email box, you will need to check this mailbox periodically. Otherwise, it will eventually fill up and stop accepting new messages. Forwarded emails will remain in the mailbox until you login to the actual mailbox and delete them. If your site is having memory limit issues, you may be able to adjust this yourself. Make a simple change to either the wp-config.php, PHP.ini, or .htaccess file to increase the WordPress Memory Limit. I use the File Manager on the GoDaddy Hosting page to make the change. You may need to use FTP if your host does not provide some sore of file editing capability. 1. Edit your wp-config.php file. 2. Edit your PHP.ini file. 3. Edit your .htaccess file. 4. If none of the above works then you would need to talk to your host about having them increase your memory limit. Keygcco.com, the website for Key General Contractors went live today. Key General Contractors, an 8(a). MBE, DBE has been in operation since April 11, 2011. Key GC is located in Colorado Springs and is a full service company offering design/build, general contracting and construction management services. The principle members of the organization together have over 33 years of experience in the construction industry. Since its inception Key GC has used this experience and knowledge to deliver the highest quality projects at the best value possible for the Government. We believe that it is necessary for all parties involved in a project, from the owner to the subcontractor, to be kept informed. Having these strong lines of communication has helped us to achieve final products that ate delivered on time and within budget. Key General Contractors has a long history of providing outstanding quality, using efficient construction methods, and maintaining exceptional professionalism in its workforce. Key GC is a certified SBA 8(a) Contractor, and has certifications with the Rocky Mountain Minority Supply Development Council (RMMSDC) and the City and County of Denver – DBE. Key has a strong track record of successful projects in construction management, new construction, historical, commercial and government renovations, tenant finish, built-to-suit, and sports/recreation development. We service the Rocky Mountain region and surrounding states including Colorado, Wyoming, Texas, Arizona, Utah, Montana, North Dakota, South Dakota and Nevada. TEA-licious is getting a new website. TEA-licious is based in Colorado Springs, Colorado and is a supplier of delicious, high-quality tea products at affordable prices! The new website is being created by TJ-WEBS.COM. The website is being created using WordPress and WooCommerce. GoDaddy is the hosting company.